Downhill racing on Piggy Island is about to get even more exciting and competitive as Rovio has just introduced multiplayer racing to Angry Birds Go!. 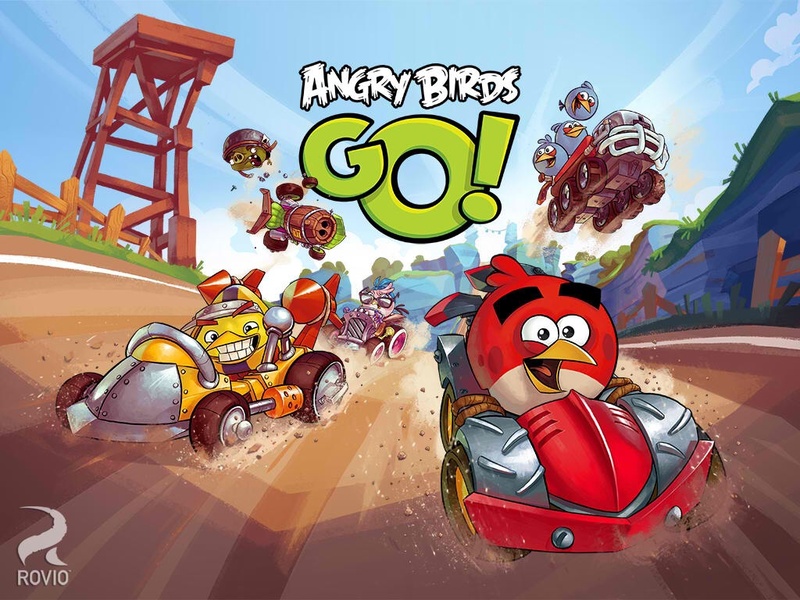 That's right: Angry Birds Go, the kart racing game featuring characters popularized in Rovio’s hit Angry Birds series of physics-based puzzle games, has finally gained a multiplayer mode. Well, as it turned out, Rovio barely made its spring deadline as it managed to launch multiplayer racing in Angry Birds Go just days into summer. Presumably one of the most requested features in Angry Birds Go, multiplayer racing lets you, either as an angry bird or a bad piggy, race across Piggy Island against other players from around the world or against your friends on Facebook. 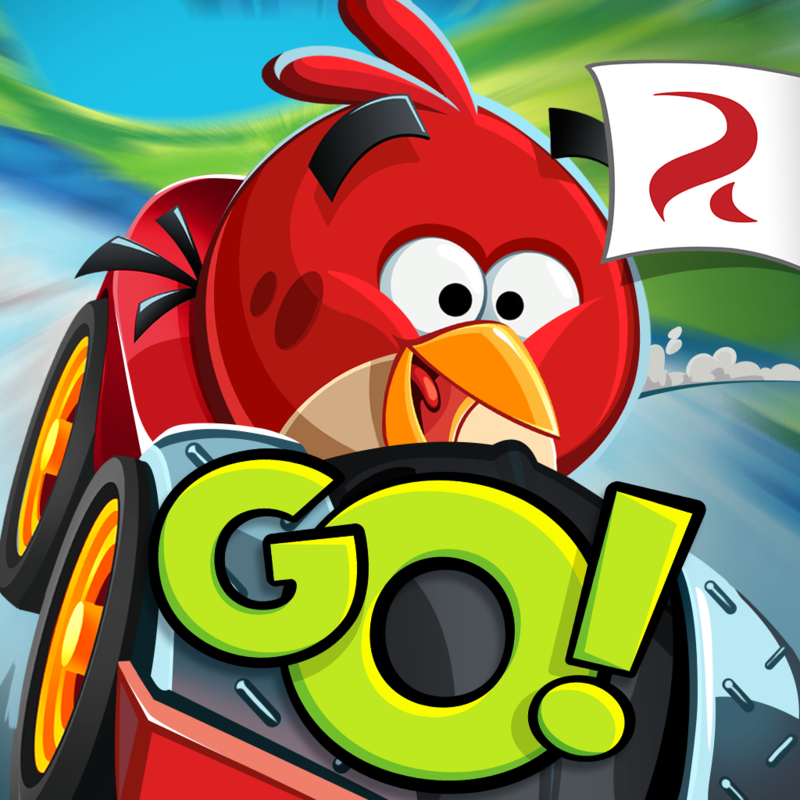 Multiplayer racing is featured in the newly updated version of Angry Birds Go, which also includes new challenges. The new multiplayer-enabled version of Angry Birds Go! 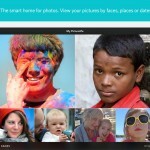 is available now on the App Store for free. 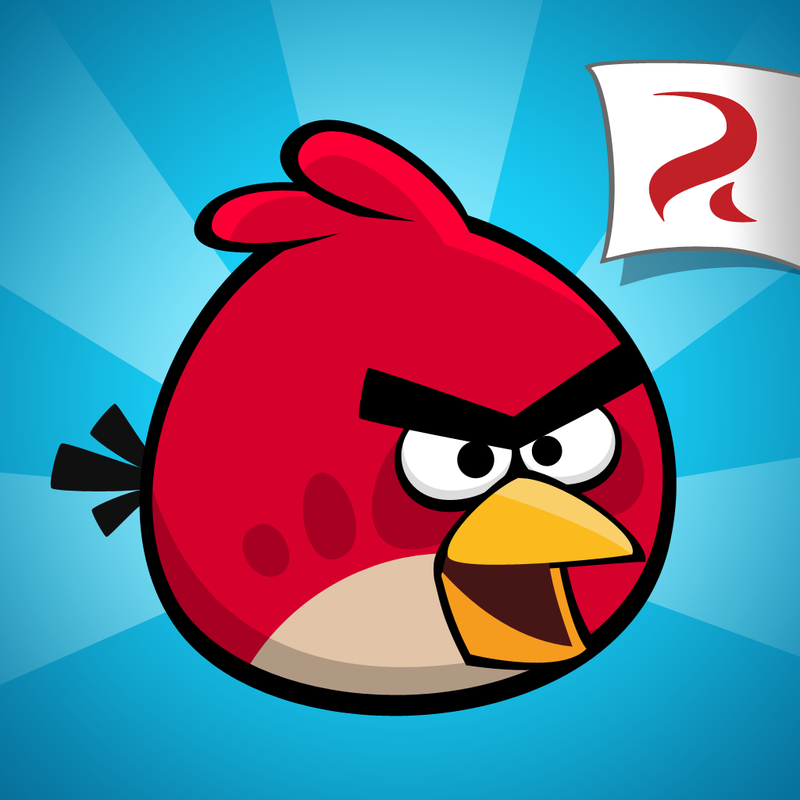 Prior to this update, Angry Birds Go received only a couple of major updates. The first arrived last March with a new snowy theme, new karts and Telepods, a new kart starter pack, and new daily rewards. The second came in May, bringing with it new sub-zero tracks, new weekly tournaments, new action snapshots, new lucky boxes, and a new in-game mailbox. 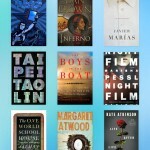 For more Angry Birds news, see also: Rovio And Hasbro Introduce Autobirds And Deceptihogs In Angry Birds Transformers, Rovio Officially Releases Angry Birds Epic Fantasy RPG Worldwide In The App Store, and Angry Birds Stella Is Rovio's New Line Of Games, Cartoons, Toys, Books And More.